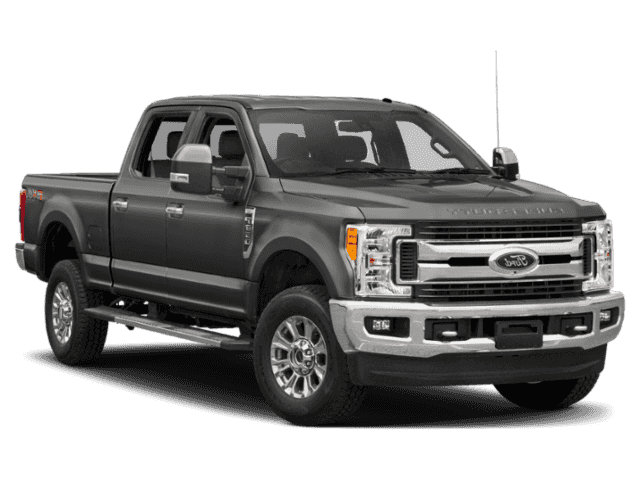 Only 3 XLT 4WD Crew Cab 6.75' Box models left in stock! 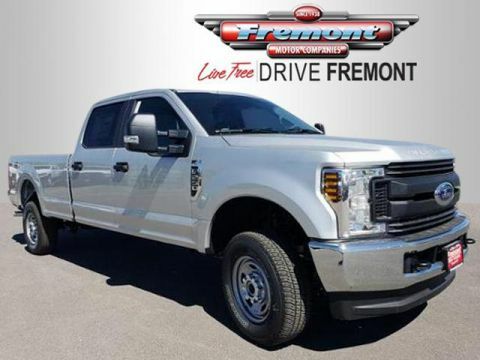 Heated Seats, MAGNETIC METALLIC, TOUGH BED SPRAY-IN BEDLINER. 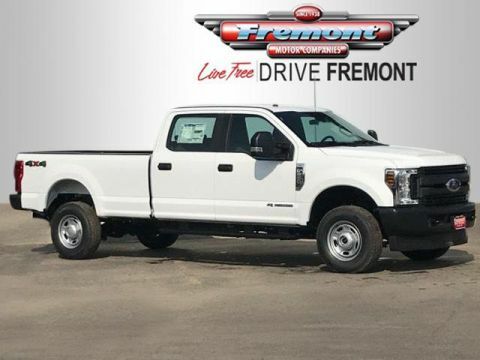 XLT trim, Magnetic Metallic exterior and Medium Earth Gray interior READ MORE! 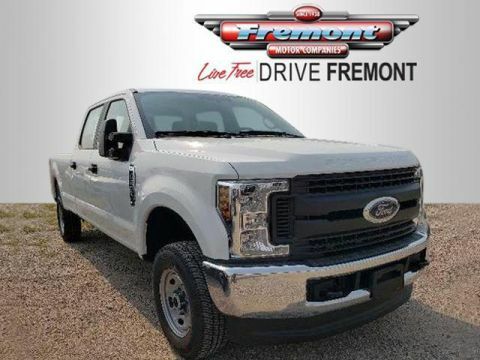 4x4, Back-Up Camera, Satellite Radio, Trailer Hitch Privacy Glass, Electronic Stability Control, Brake Assist, 4-Wheel ABS, Tire Pressure Monitoring System.